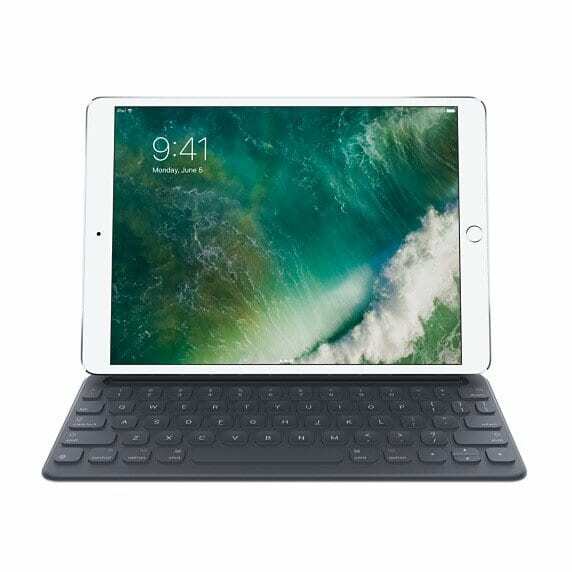 Looking for a good keyboard for your new iPad Pro? 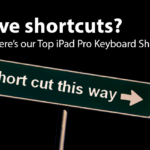 We have it covered for you with our selection of best keyboards for iPad Pro out there. These vary in prices and each has some great features to offer. 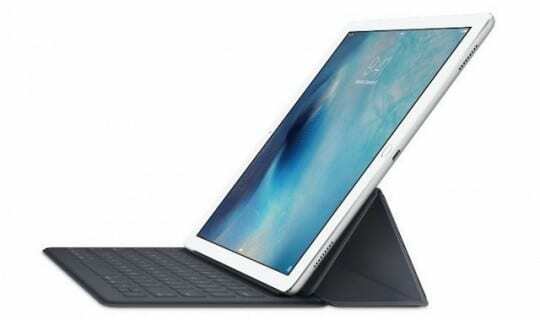 Of course, our first pick is Apple’s own It uses the Smart Connector to connect with the iPad eliminating the need of Bluetooth. 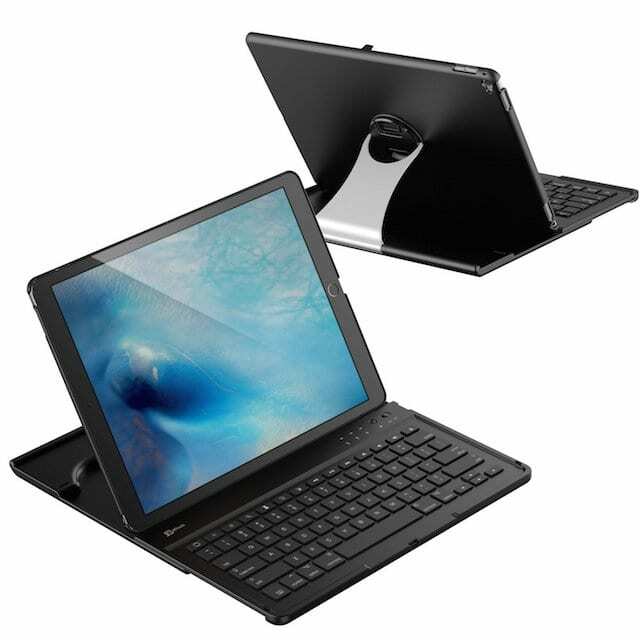 Essentially like a case, it folds into a clamshell form when used as a keyboard. The keyboard is dust and moisture proof and gives you utility and portability. There are few QuickType features too that make it work seamlessly. 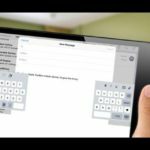 On screen shortcut bar lets you customize shortcuts for Apps too in addition to the standard shortcuts like Copy/Paste, Bold, and Underline. It costs around $149.00 for the 9.7” iPad Pro and around $169.00 for the 12.9” screen. 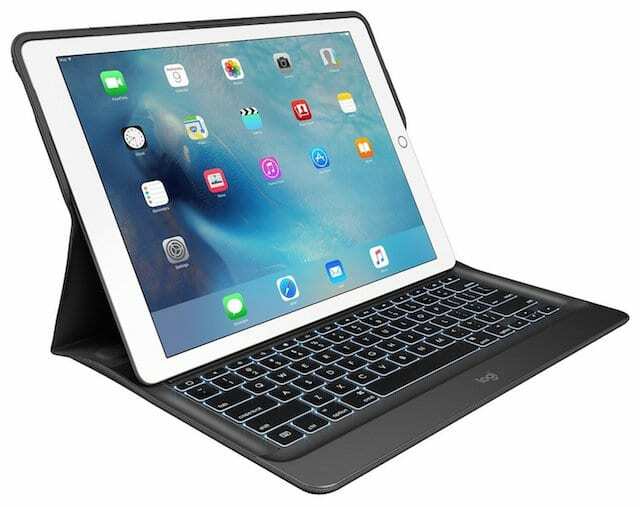 This cover is especially designed for the 12.9” iPad Pro and offers smooth keys with classic Apple functions. Its high quality hard cover provides protection from scratches. It also has automatic sleep/wake-up functionality. The keyboard has rechargeable lithium batteries that provide 60 hours life on full charging. This keyboard comes with a 6 months warranty and retails at around $34.99 at Amazon. It has a rating of 4.5 stars. This is a keyboard plus cover that comes in many different colors, and is specially designed for 9.7” iPad Pro. Made from strong synthetic leather, it provides protection as a cover. The keyboard is detachable so you can use the keyboard whenever you need. It has 12 months warranty and has generally positive reviews. Its overall rating is 4.5 stars with most reviewers praising its low price of $19.00. 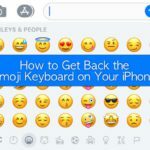 This beauty of a keyboard is developed together with Apple, Logi CREATE Backlit Keyboard Case with Smart Connector also connects via Smart Connector like Apple’s own Smart keyboard. It is powered by this very connector and there is no need to power it separately. The keyboard has backlit keys and you can adjust the lighting. 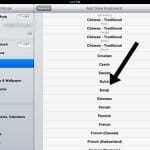 There is an extra row of keys specially designed for iOS like Home, Search, Language Switch. It has aluminum structure and custom curves to offer extra protection from falls. The keyboard also has auto sleep/wake-up and two viewing angles. This keyboard, however, is a bit pricey, costing around $149.99. 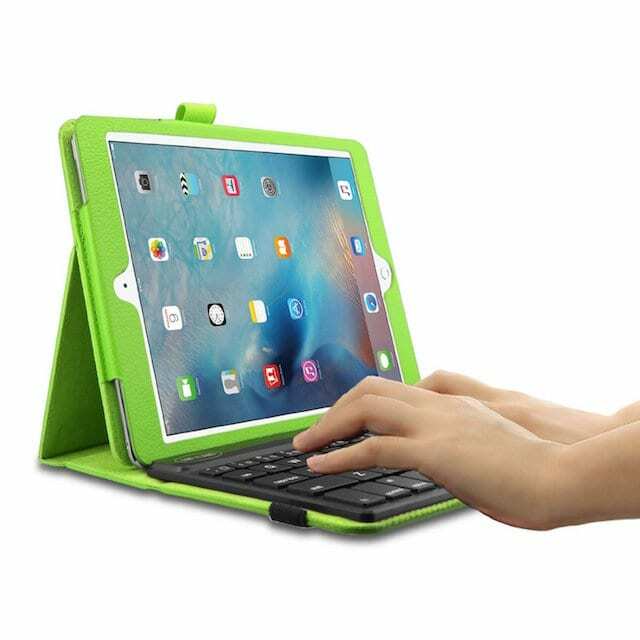 It has four star rating on Amazon indicating that it is a popular choice among iPad users. There are many choices of keyboards available online. Many of these are a combination of cover and keyboards and do not cost that much. 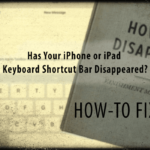 If you have the resources, go for the Apple’s own keyboard offering as it takes away all the charging hassle. Otherwise, there are many much cheaper options too. 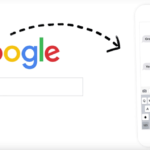 Figure out what you want in the keyboard and then look for a product which offers that. 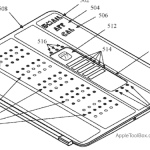 Smarter iPad Covers Soon From Apple?